Result for the exam held in march-April 2012 for B.Com Part 1st, B.Com part 2nd and B.Com part 3rd have been declared by University of Rajasthan. Candidates appeared in those exams can download their detailed marks sheet from this link. Admit Cards for the exam of 3rd grade teachers (level 1st) recruitment, organized by Rajpanchayat & RPSC are available on this portal. But due to some silly yet very serious technical fault, candidates are not able to download and print the same. Exam is scheduled to be held on 2nd June 2012 and still there is no official information or apology registered from the organizers. We are very sorry about this whole issue and hope that the technical fault will be removed very soon, so that the candidates can print their admit card for 3rd grade (level 1st) teachers exam and appear in the sought exam, otherwise the situation can go out of control. Admit Card / Permission Letters for III grade Teacher Recruitment exam 2012 Conducted by Raj Panchayat 2012. To download and Print admit card for this exam you have to provide below mentioned details. If you find some difficulty at the time of printing/downloading admit card for 3rd Grade Teachers Recruitment Examination you can contact at below mentioned Address. 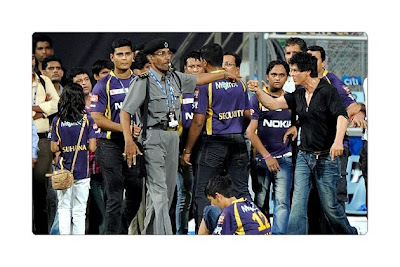 Shahrukh Khan misbehaved inside Wankhede Stadium with abusivbe language and wrong face impressions. People arround him tried to make him calm but shahrukh khan was looking in no mood to get calm. In the result of his so called very very abusive and unacceptable behavior Mumbai Cricket Association's President Mr. Vilas Rao Deshmukh has been noted to say that Mr. Khan might bear a life time ban for the same incident. 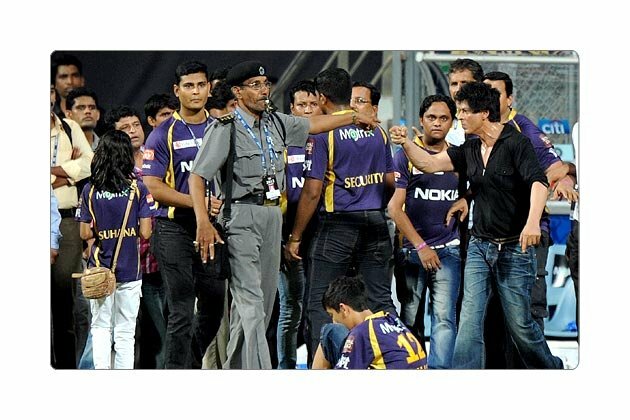 Bollywood actor and Indian Premier League franchise Kolkata Knight Riders co-owner Shah Rukh Khan (R) gestures as a security guard blows a whistle and directs kids accompanying him off the playing field after the IPL Twenty20 cricket match between Mumbai Indians and Kolkata Knight Riders at The Wankhede Stadium in Mumbai early May 17, 2012. Peripheral maker Kobian has launched its iXA Android tablet in India for Rs 3,999. The company is targeting the tablet at students and the masses. Bookings for the iXA tab open on May 23. 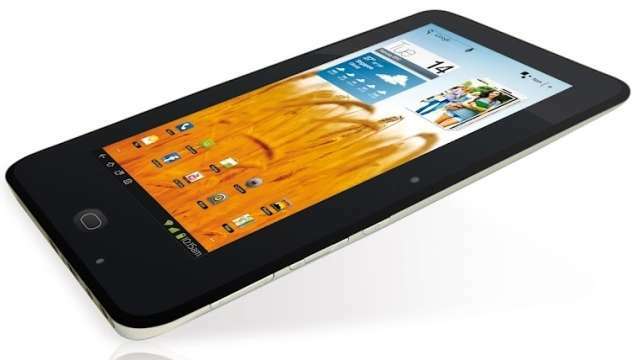 The iXA Tab comes loaded with Android 2.3, weighs 341gm and has a resistive touch screen. Additionally, it is powered by a 1GHz single-core processor, 512 MB RAM and 4GB internal storage, which is expandable to 32GB with a microSD card. Other features include a 0.3 megapixel front facing camera and Wi-Fi. Kobian will also provide a keyboard accessory that can be purchased separately. Pilgrims looking to complete thier haj this year can now check status of their application by cover number. link is here. RBSE (Rajasthan Board of Secondary education) has announced its result for the exam of commerce stream. Studnets can print their marks sheet at www.rajresults.nic.in . As opposition leaders created an uproar over the cartoon they said was insulting, Human Resource Development Minister Kapil Sibal said he was not personally responsible for the row but had "no hesitation in apologising to the nation". He said a committee formed by his ministry was already reviewing all such "objectionable matters in textbooks". "All such content will be removed from NCERT text books next year. The cartoon was of course objectionable. This should be withdrawn. There will be no more distribution of such books if they are in stock," Sibal told reporters after the issue led to a huge uproar in parliament. The issue led to the Lok Sabha being adjourned for the day shortly after MPs reassembled at 2 p.m. following earlier disruptions. The Rajya Sabha was also repeatedly disrupted. 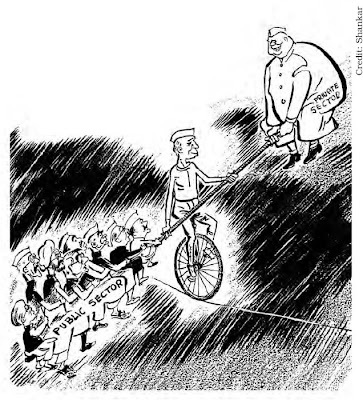 The cartoon, first published in 1960s by renowned cartoonist Shankar in his weekly magazine and reproduced in NCERT Class 11 political science textbooks depicts Jawaharlal Nehru with a whip in his hand chasing Ambedkar, who is seated on a snail. The millions of tons of wheat rotting because India ran out of warehouse space to hold another bumper crop illustrate a core problem of the nation's food crisis: India can grow plenty of food but cannot store or transport it well enough to nourish its 1.2 billion people. 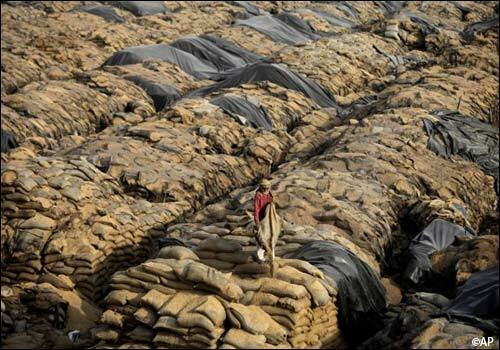 Warehouses are overflowing and huge quantities of wheat and rice are stored in fields under tarpaulins and thin plastic sheets, risking decay. Food Minister K.V. Thomas said Thursday that the government was taking "all necessary steps" to increase its storage capacities. The government has partnered with the private sector to attract investment in building warehouses, and new storage spaces will be available by the end of the year, Thomas said. Opposition parties, and even some of the ruling Congress Party's coalition partners, have called the rotting grain a scandal. netjaal.in will bring you the answer key for the exam held on may 6th 2011 for the post of clerical staff organized and conducted by railway recruitment board and railway recruitment council. a total of 5020 post are supposed to be filled by this exam. The full exam will take a long time since last meeting of the exam will take place on june 24, 2011. We are trying our best to get access to the exam paper and come up with the answer key with detailed solutions. Meanwhile candidates are advised to discuss the questions here so that others can get benefit of it and we can create answer key keeping your answers in mind as well. There are 150 questions in the Group D exam of Railways this year. All questions are multiple answered questions. Candidates can download and print their marks sheet (detailed one) after 4.00 PM today (date : 05/05/2012). Department of board of Revenue, Rajasthan has announced the list of successful candidates who appeared for the Patwar exam 2011 direct recruitment scheme. Candidates are waiting for the detailed mars sheet and we are trying hard to publish that soonest possible. Apart from detailed mark sheet with numbers on each section of the exam candidates will also be able to get they merit position printed on the same space. Candidates are advised to keep an eye on this space for current updates. Revenue Board Announce The Result Of Patwar Recruitment Exam 2011 For 2384 Posts Of Patwari In Patwar Training Schools. Merit List Will Prepare According District Wise. Revenue Board Ajmer Provides Meirt List To District Collecters. Merit List Will Be Available At The Official Website Of Revenue Board And All District Websites. andidates Can Check Their Roll Number At The Merit List. Bonus Marks Will Provide For Some Wrong Questions. Candidates Can Check Their Result At The Official Website Of Revenue Board Ajmer. To check their patwari result candidates should their City and then check their result from related district website. we are providing you the link of district website. Most awaited Rajasthan Patwari Results 2011 has been out today at is official site bor.rajasthan.gov.in. Rajasthan government has declared all district results Ajmer, Jaipur, Sirohi, Kota, Baran, Udaipur, Churu etc. You can copy highlighted link and paste it in your browser for your result www.bor.rajasthan.gov.in. Best of Luck to All of You. All District results is available at this site. Due to high traffic this site may not open but check your results regularly. Department of Land Revenue Bhopal has announced result for the post of Patwari today. Main Exam result will be declared later with district wise information of successful candidates.